May 18, 2018 Dr. R. A. Often times the trajectory for our life’s goals seems to be offset by unplanned ‘life activities”, such s the dissolution of a marriage, losing a job, having a baby, losing a loved one, developing health issues, etc. These breaks in our advancement often leave us in a state of contemplation, wondering whether or not we had made the right decision and how can we progress from where we find ourselves. In the midst of reflecting despair set in as we feel like moving forward is impossible and the vision of progress has been shattered. If we should muster the courage to take steps towards moving forward we are often faced with roadblocks which further reinforces our insecurities of how irrelevant we are. Although these vulnerabilities are as thick as the Jericho wall we must never forget that these walls came tumbling down by the power of God. As a believer, we should never allow ourselves to become utterly despaired as we serve a God that is all-powerful, One who keeps us as the apple of His eyes. No matter how bleak it seems if we continue to trust Him, He will show us just how relevant we are and always will be. The enemy’s plan is always to convince us of how many years have been wasted and how we can never recover all. However, with God, our years will never be wasted only tasted. With each year God allows us to gain valuable experiences, expertise, and learning. He affords us the opportunity to become filled with wisdom even in our most trying and painful circumstances. These experiences will certify us for our specific calling in the fulness of time and make us extremely relevant. If you don’t believe me ask David, Moses, and Joseph. David spent most of his years out in the field attending to sheep which seemed irrelevant, but when the time was right he was appointed as king over a nation. Moses had to run away from all that he knew, he lost it all and was confined to the backside of the desert, but in the fullness of time, he was called to be the freedom leader of a nation. Joseph, he too lost it all family, friends, etc, and was sent to a strange land to perform strange task. He was also, thrown in prison for doing the right thing, but in the fullness of time, he was promoted to being second in command over a nation. 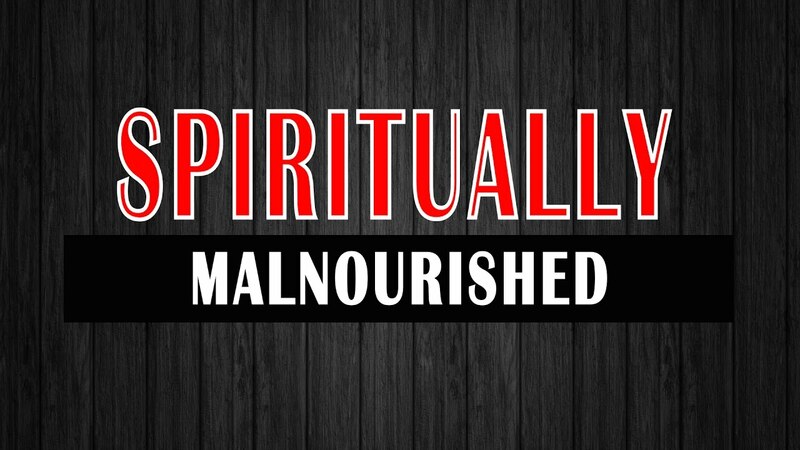 All of them thought that their life was going to be irrelevant but God proved that none of their experiences was ever going to be wasted only tasted. 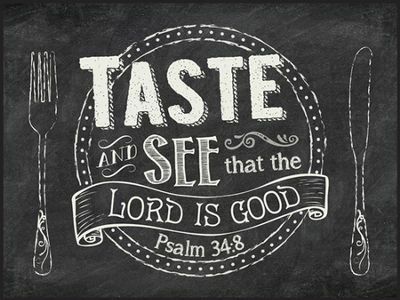 The scripture says taste and see that the Lord is good. He is the One that will work all things together for our good as long as we love Him. Your years with God will never be wasted only tasted!